The holidays are a social season, and you might find yourself hosting guests at some point during the end of the year festivities. As a homeowner, entertaining guests—be it close friends or relatives—can be one of the most challenging and, at the same time, exciting parts of the holiday season. As you prepare your home for their arrival, you might realize that simply doing a general cleaning may not be sufficient enough to welcome your guests without worry. Specifically, one of the rooms of your home that will most likely need special attention and advance preparation is the bathroom or the bathrooms of your home where guests usually visit. 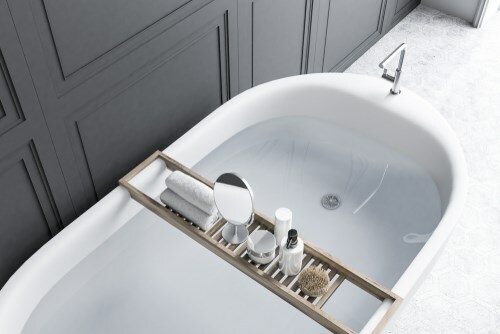 At Luxury Bath of Tampa Bay, our expert team of bath contractors is always ready to help our customers improve their bathrooms throughout any time of the year. 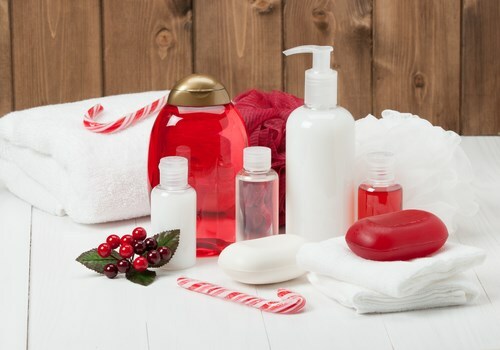 Here are some of our favorite tips and tricks to make your bathroom area more guest-friendly over the holidays. Don’t make your guests call out to you to hand them the toilet paper. Before your guests arrive, make sure that your toilet paper dispenser is well-stocked and ready. Also, provide extra rolls in a visible and easy to access location so that they won’t have to search for it should the toilet paper on the roll run out. Alternatively, you can inform your guests where you keep the extra toilet paper when they ask for your bathroom. If you have a lot of guests, it is recommended to check the bathroom from time to time to re-supply. When nature calls, it doesn’t have to mean a smelly bathroom. Keep your guests comfortable with a bottle of deodorizing spray and air fresheners available, so that they can freshen up the bathroom after using it. Alternatively, you can also place an automatic wall air-freshener to ensure that your bathroom is smelling great at all times, no matter what. Make sure that you have a trash can in your bathroom, and that it's emptied on a regular basis. By providing an empty, clean trash can in the bathroom, your guests won’t have to track you down and ask where to dispose of potentially embarrassing items, like dirty diapers, sanitary napkins, or other unmentionables. 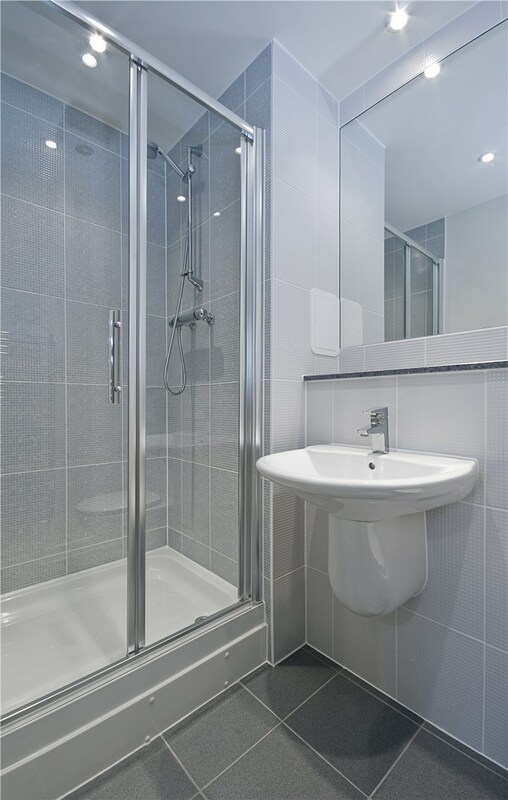 The toilet is one of the main components of your bathroom that your guests will most likely use besides the sink. There’s nothing worse than a scummy, dirty toilet, and keeping it sparkling clean is a must. If you have kids in the house, the more important it is to check if the toilet seat is clean. Make sure to check the underside thoroughly to see that it’s cleaned in hard-to-reach areas as well. Also, if you have a worn out toilet, scheduling a small Tampa bathroom remodeling project could be a good idea if your budget permits. 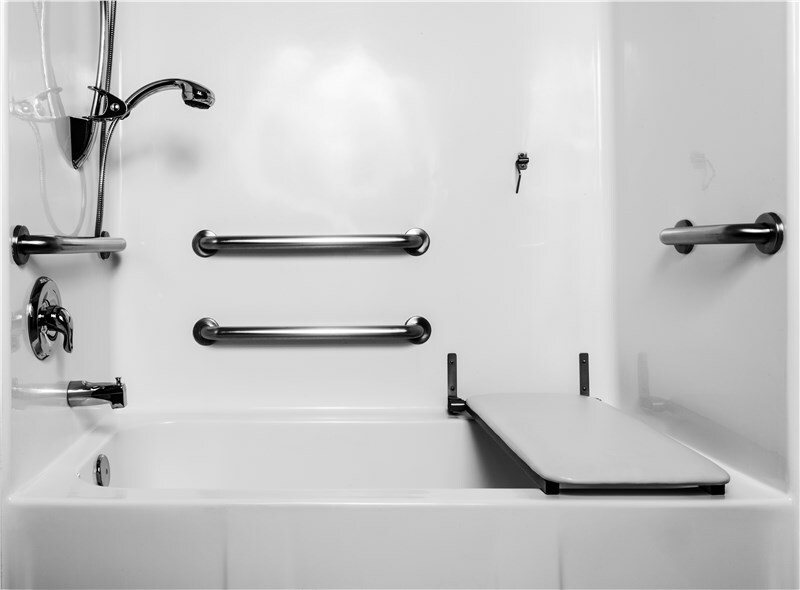 Older, deteriorating bathroom products like the toilet can be notoriously difficult to clean, while newer bath products are made with low-maintenance materials that are much easier to keep clean. Imagine yourself being the guest and having to ask your host for a plunger. Pretty embarrassing, right? To keep your guests comfortable, make sure that you have a plunger visible and readily available for whoever wants to use it. Don’t give your visitors a headache by making them solve the clogged toilet issues without any tools, or to feel the humiliation of asking you for help. In any case, a plunger is one of the essentials for maintaining your bathroom. Make sure you have one on hand, and easy to find inside your bathroom—whether or not you have guests in the house. Are you looking for a Tampa bathroom remodeling company to upgrade your bathroom for your holiday guests? Luxury Bath of Tampa Bay can provide a full range of services with its bathroom experts who have years of experience in the industry. With our high-quality products and materials and professional installation services, our company is one of the most trusted providers of bathroom remodeling services in the area. Call us today to know more about our services or fill out this online form for a free in-home estimate now!